New Testaments with your own design? Read information about how we can create a custom made City Bibles with your own design. 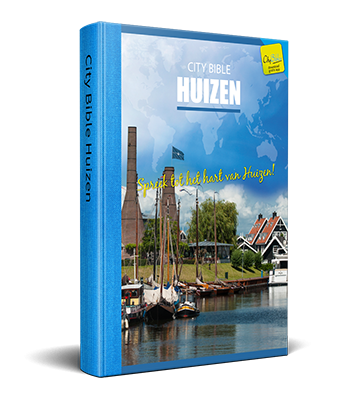 Do you want to have New Testaments printed for your city or church with its own design cover? This is now possible! This cover is possible with a minimum purchase of 500 New Testaments. You can choose to design your own cover or we will design a personalized cover for you free of charge. It is also possible to place your contact details on the back of the New Testaments. All the City Bible New Testaments are in pocket format. 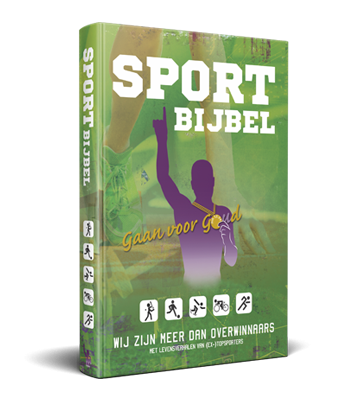 Your own designed cover is possible in Dutch, English, French, German and Italian. Dutch translation is Herziene Statenvertaling. English the ERV. German the HfA or CSV. French the SG21. If the language you wish is not listed, please contact us to see if this is possible. Size: 10x14cm, including the linen backside to make the New Testament extra strong. Possible with our free City Bible app for iOS and Android. Click on this link and fill out the application. Printing New Testaments with their own cover has a delivery time of about 6 to 8 weeks. The price does not include the shipping costs. For example, 500 New Testaments are 5 packages. Picking up your entire order in Veenendaal is also possible. Download the work drawing of the City Bible cover to design your own cover in Photoshop or Indesign.